What are ticks and where can you find them? How do you come into contact with ticks? 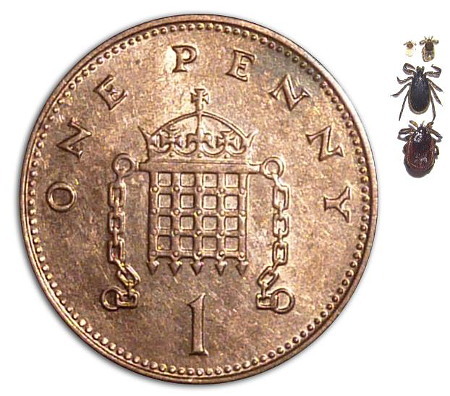 Ticks can be found throughout the year, but are most active between spring and autumn. 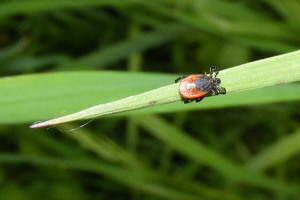 Ticks can transmit bacteria that cause diseases such as Lyme disease, which can lead to very serious conditions if left untreated. Symptoms of Lyme disease can include flu-like symptoms, fatigue, muscle and joint pain. 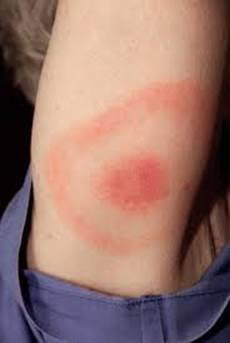 A characteristic expanding rash, called erythema migrans, is present in most but not all cases. You may not always remember being bitten by a tick, so if you have spent time outdoors and develop any of these symptoms, seek advice from your GP. Make it a habit to carry out a tick check - an easy way to make sure you haven't picked up a tick when outdoors. You should perform a tick check regularly if you're outdoors for a longer period of time  just look over your clothes and body for any ticks to brush off. When you get home, carry out a more thorough check by removing your clothes and having a good look and feel for any ticks. 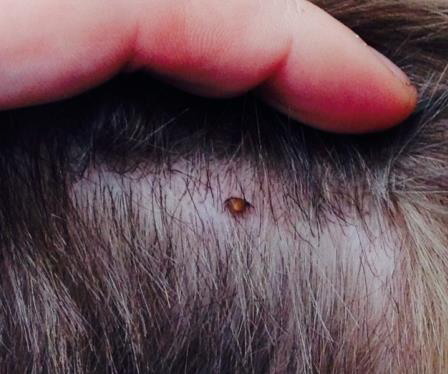 Ticks prefer warm, moist places on your body, especially the groin area, waist, arm pits, behind the knee and along hair lines, so look out for anything as tiny as a freckle or a speck of dirt. Young children are more commonly bitten on the head/scalp so they need to be carefully checked around the neck, behind the ears and along the hairline. Remember that you should check your pets and their bedding as well. Tick bites may not hurt and you don't always notice you've been bitten, so make sure you thoroughly check yourself, your children and your pets. This article is based on Crown copyright material under the terms of the Open Government Licence.